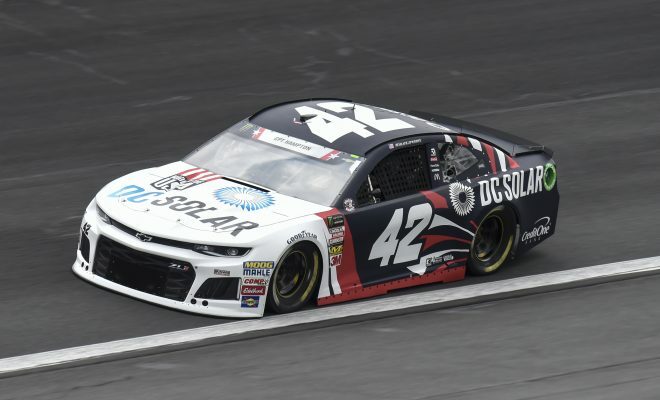 (via NASCAR Wire Service) DAYTONA BEACH, Fla. – Friday night’s NASCAR Xfinity Series race ended with a sweep, and overtime and two broken hearts. The Nos. 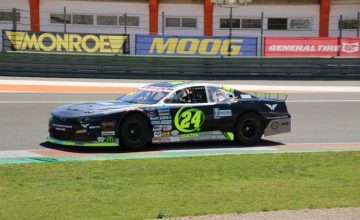 15 and 52 of BJ McLeod and David Starr, respectively, were disqualified for failing to obey the red flag. Cars take the track again Saturday at 7 p.m. for the Monster Energy NASCAR Cup Series’ Coke Zero Sugar 400 (7 p.m. ET, NBC). 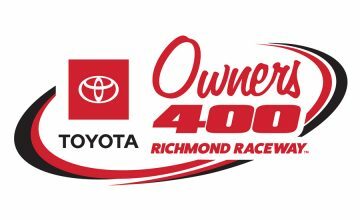 The Xfinity Series is back on track on July 14 at Kentucky Speedway (8 p.m. ET, NBCSN).